Given the success of our small group weekly Neighborhood Explorations in May, we’re now scheduling more favorite food experiences for small groups during the month of June. 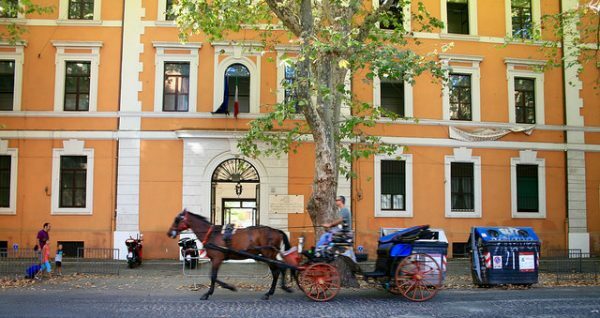 Join us on our Testaccio Neighborhood and Market Adventures! 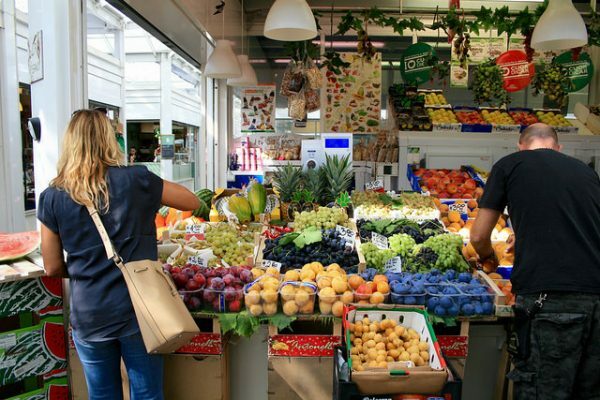 The Testaccio neighborhood market is one of the city’s most vibrant, popular and exciting dining destinations. The neighborhood where the market is located also features contemporary art museums, shops that sell sublime cured meats, balsamic vinegars, cold pressed olive oils and cheeses, plus baked goods, coffee bars, and pastry shops. 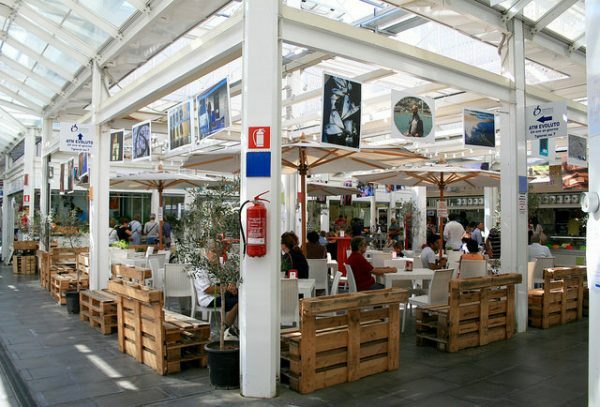 Not to mention the fabulous restaurants that serve everything from quinto quarto to freshly caught fish. 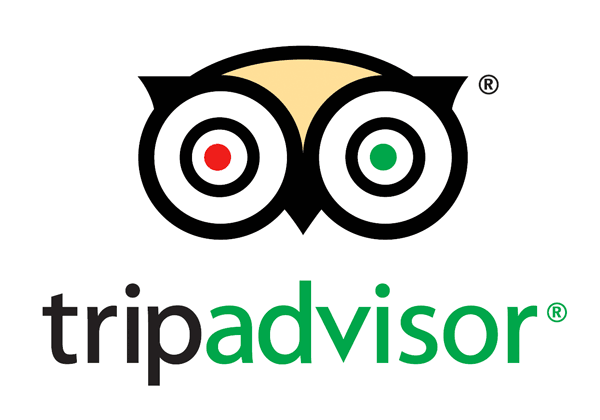 Our small group food tours are for up to 8 people and are availiable on Friday June 9th, Friday June 16th, Tuesday June 20th and Wednesday June 28th, running from 10:00 a.m. to 1:00 p.m.
We hope you’ll join us as we shop, talk, share and taste our way through Rome’s most food-centric neighborhood, visiting old and new favorite places of ours. We’ll taste coffee, pizza, porchetta, gelato, cheese and more.